DEARBORN – In the Nov. 6 general election, Dearborn voters will make their choice for governor, state senator, state representative, county commissioner and other important offices. 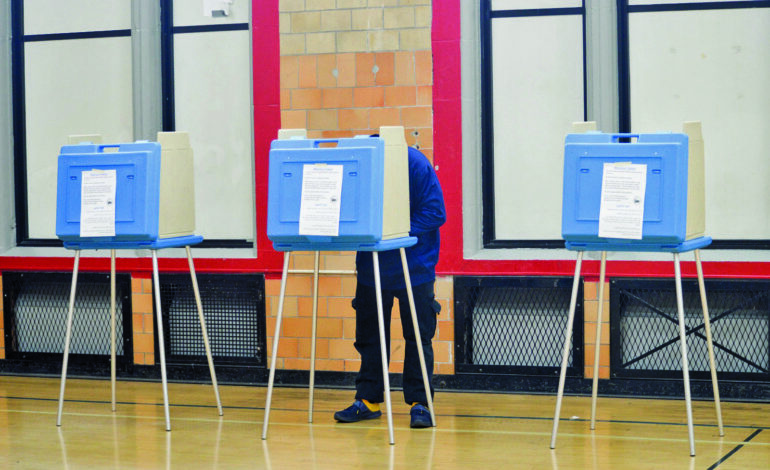 Polls will be open from 7 a.m. to 8 p.m. on Tuesday Nov. 6. The deadline to register to vote in the November general election is Oct. 9. The City Clerk’s office is open from 8 a.m. to 5 p.m. weekdays to assist people with registering, finding what precinct they are in, or applying to vote by absentee ballot. The office also will be open Saturday, Nov. 3 from 9 a.m. to 2 p.m., the last day to request an application to vote by absentee ballot. People may vote by absentee ballot if they are more than 60-years-old or are unable to attend the polls in person on Election Day due to travel, disability, religious concerns, election work out-of-precinct or incarceration. Absentee ballots can be turned into the clerk’s office until 8 p.m. on Election Day, Tuesday, Nov. 6.